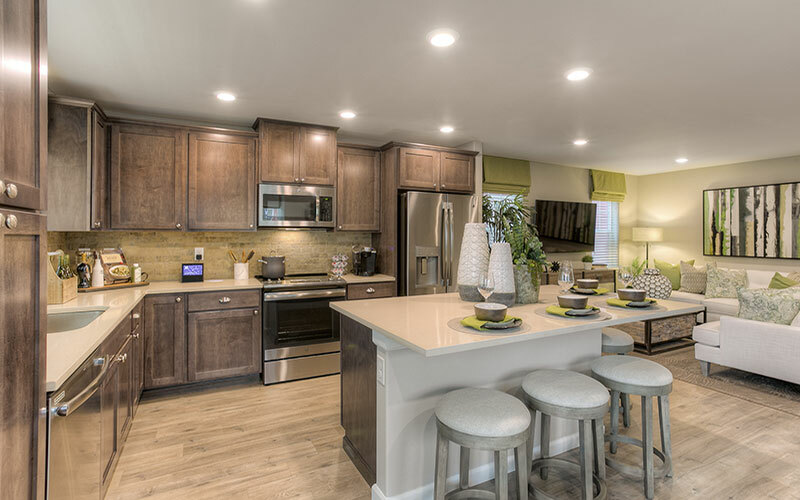 Lennar is excited to announce the next phase of homes for sale in High Point are now open and selling fast. 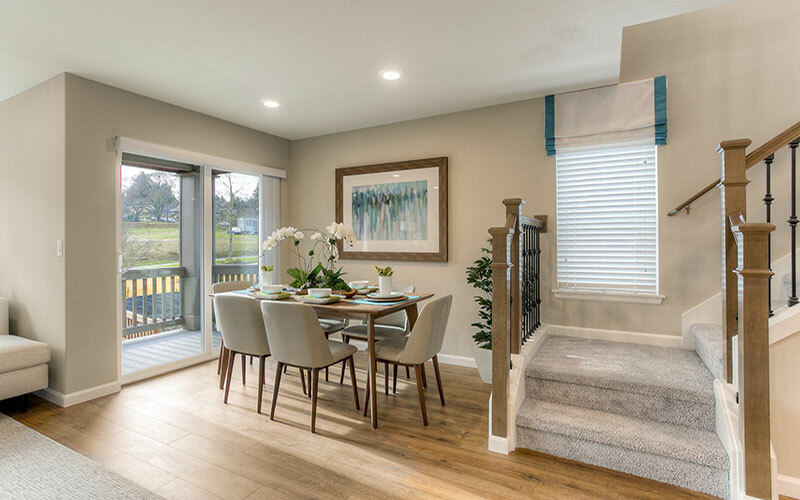 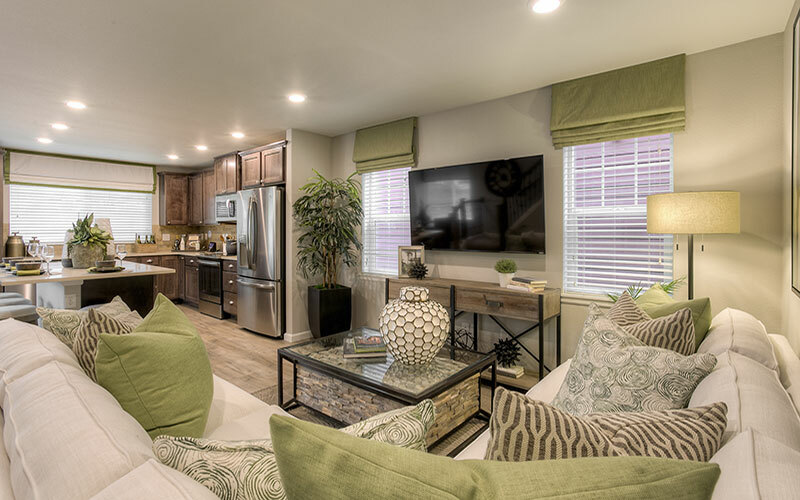 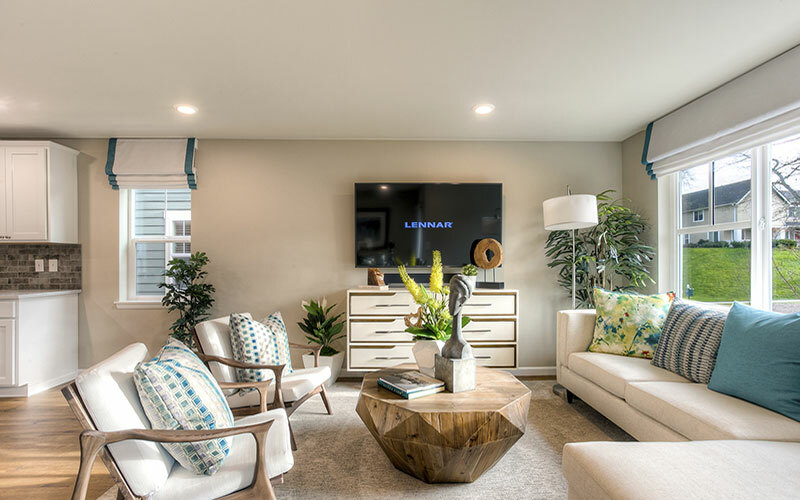 With Lennar’s unique VIP Program, customers can reserve their future homesite before it’s even released on the market, meaning no bidding wars or competing offers. 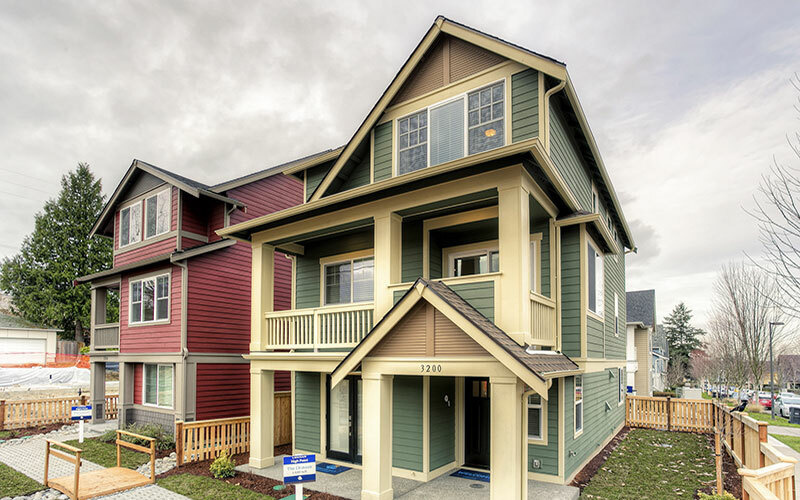 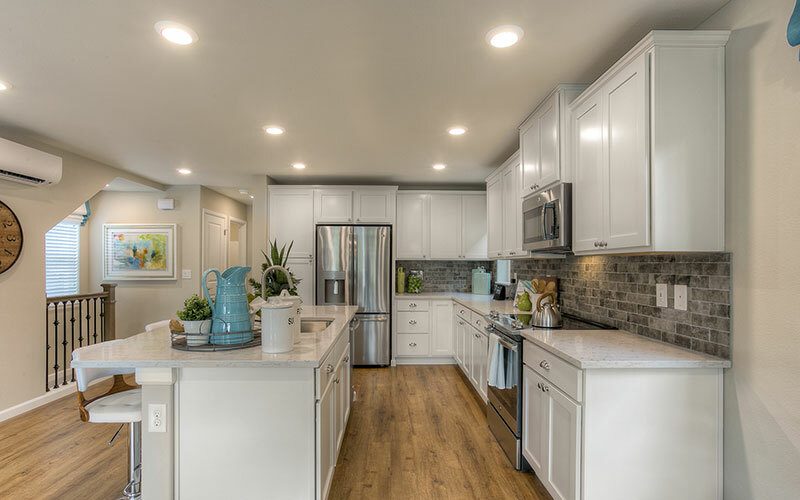 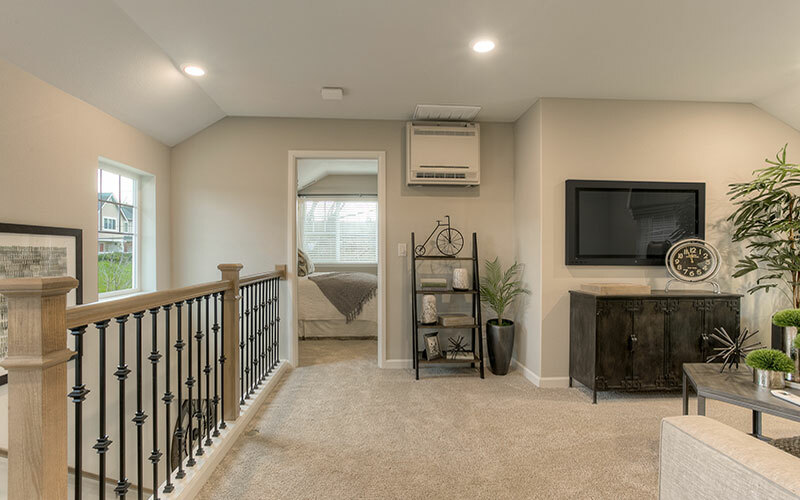 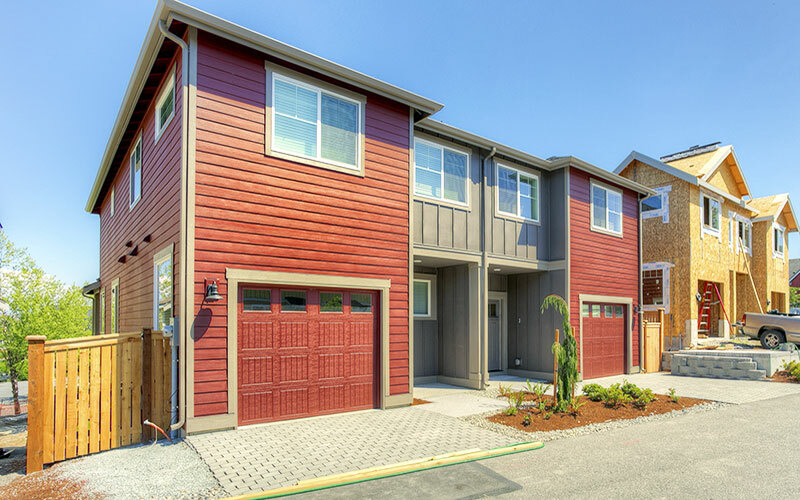 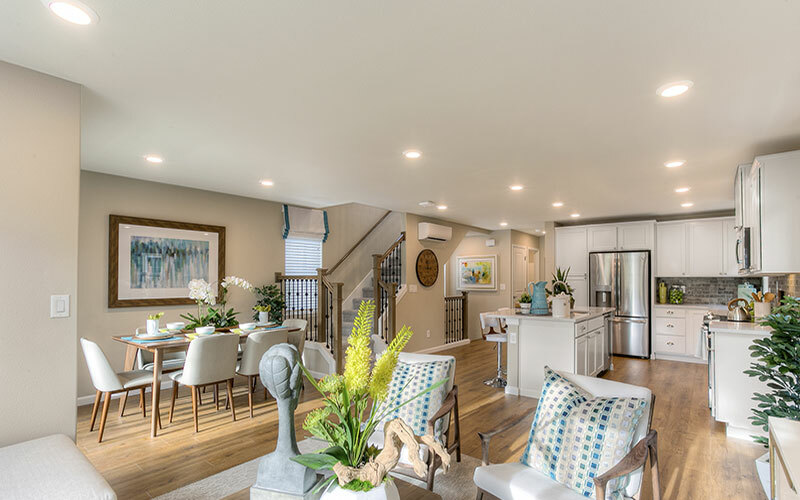 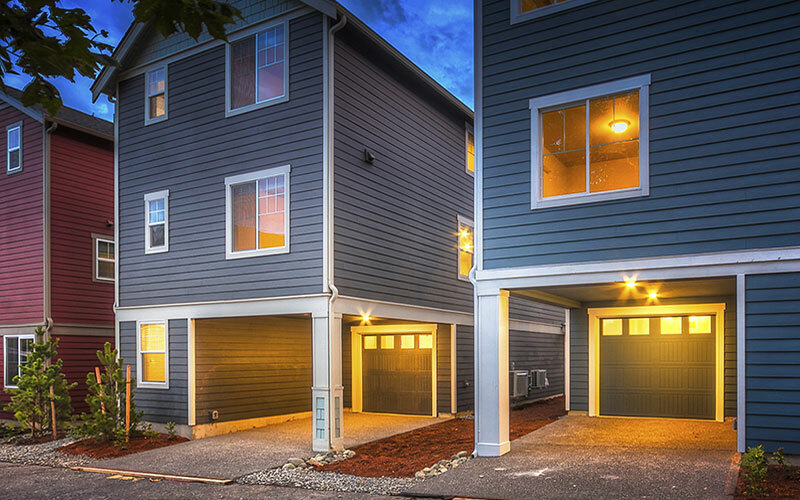 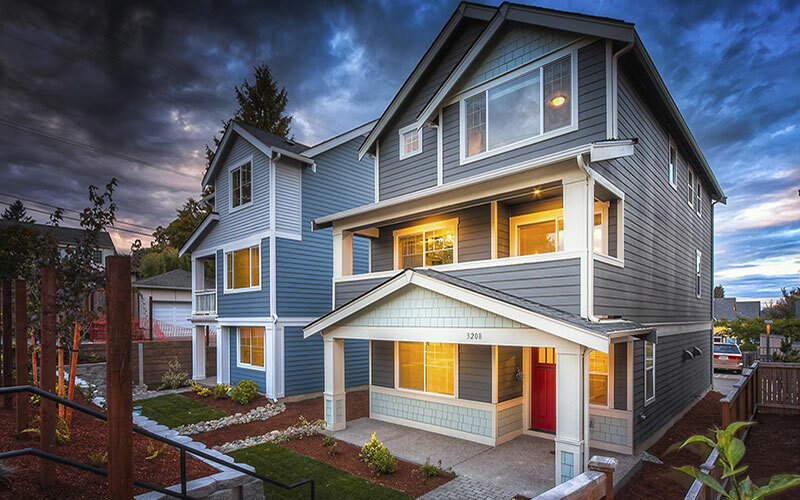 You’ll love the eight distinctive floorplans to choose from ranging from 1,840 to 2,171 square feet, complete with quartz countertops, full height tile backsplash, stainless appliances, gleaming laminate flooring and so much more all included as standard features. 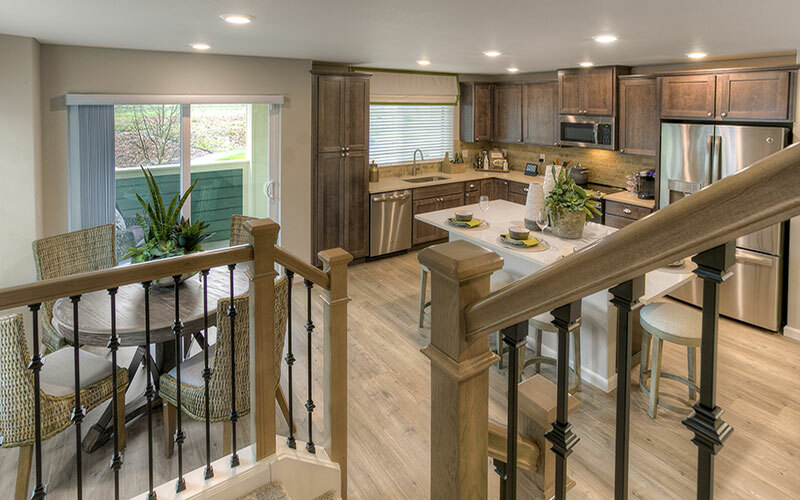 Founded in 1954, Lennar is one of the nation’s leading builders of quality homes for all generations. 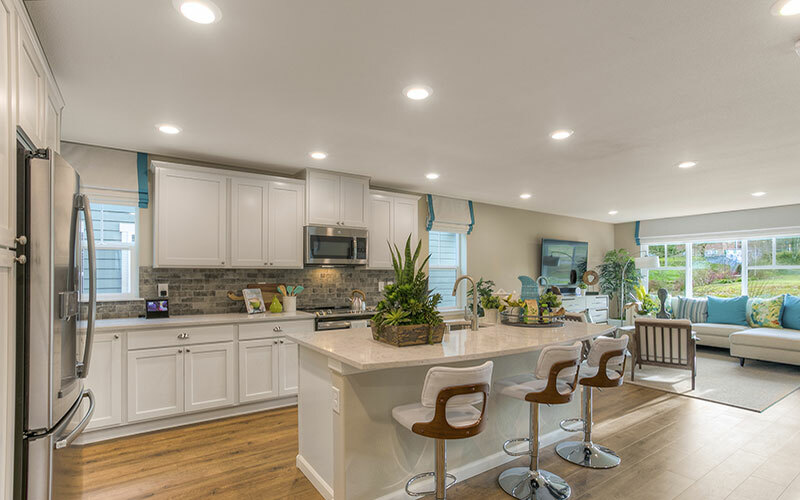 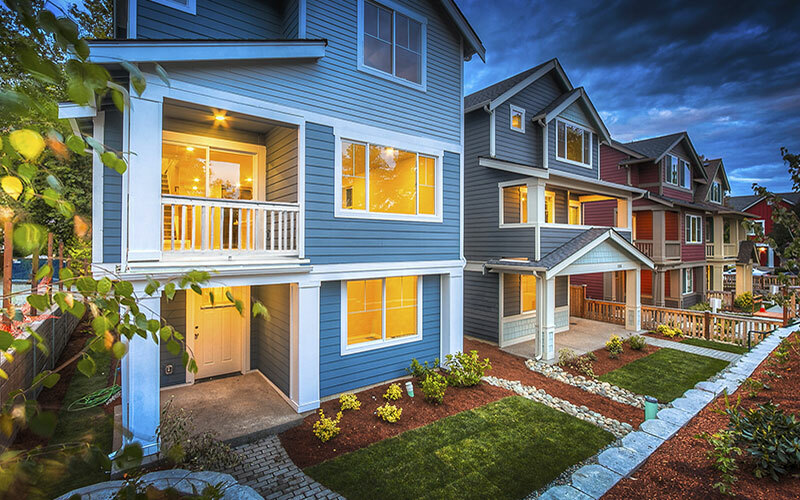 Renowned as the 2018 Builder of the Year by National Builder Magazine, Lennar builds affordable, move-up and smart homes in the very best locations, including the wildly popular High Point neighborhood. 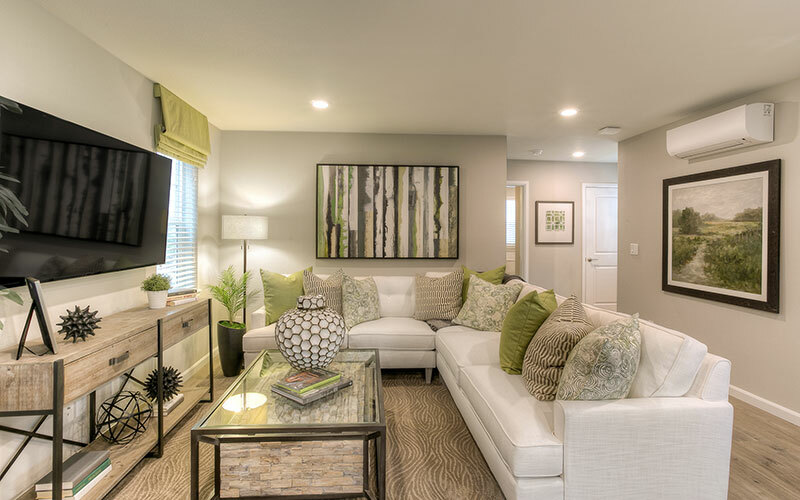 To learn more about High Point by Lennar, please VISIT LENNAR today!